The healing properties of food have been reported by cultures worldwide throughout history. However, the past decade has presented an explosion of clinical research to show specifically what health benefits individual foods can offer, identifying the various nutrients and phytochemicals associated with these benefits. 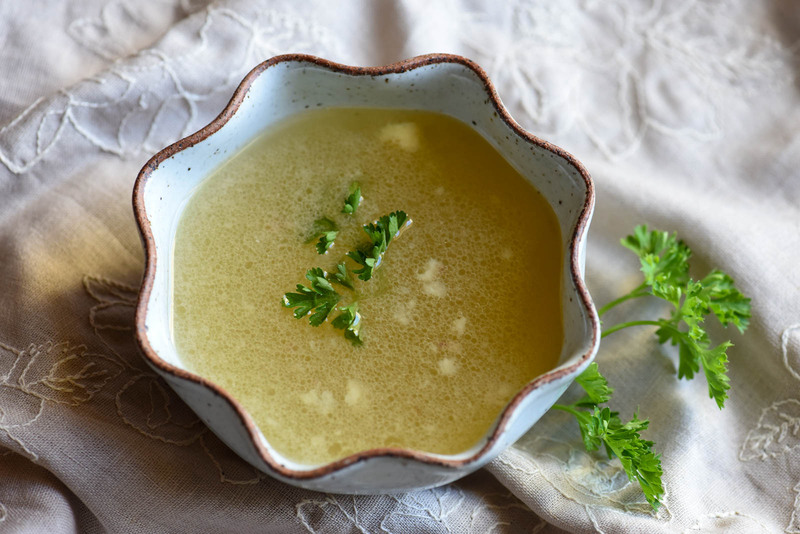 Evidence of the existence of soup can be found as far back as about 20,000 BC and it’s well accepted that broth of some sort was, and remains, a staple in many traditional cultures. Halal Food Farmacy Ltd is a destination for natural, ethical, wholesome and fully traceable nutrient-dense super foods such as Bone Broth that are aligned with your values. We exist to create experiences that can be cherished for life as they promote the health and wellbeing of our families. We source all of our organically farmed foods (both meats and non-meats) that are both tayyib (pure, wholesome, ethical) and halal (against animal cruelty), from our most trusted farmers and suppliers in support of our culturally diverse communities. You can trust us. We believe in nose-to-tail and root-to-fruit farm-to-mouth cooking to create nutrient-dense products using real foods with a zero wastage policy. We cook using only slow and gentle cooking techniques. This allows us to create meaningful relationships with everyone that we are connected to in order to promote mindful eating because all parents want to feed their families well like our elders and ancestors did. Our healing products really are a labour of love. The scientific evidence of the correlations between the foods that we eat and the diseases that we have is outstanding. It’s probably the most vital piece of information pertaining not only to curing all of our diseases but the survival and future of the human race. We feel obliged to encourage communities to eat mindfully and consciously as we are what we eat and we are what we absorb.